Good news Touché Amoré fans! After something new was hinted at in February, the band have finally announced the follow-up to 2013's Is Survived By. 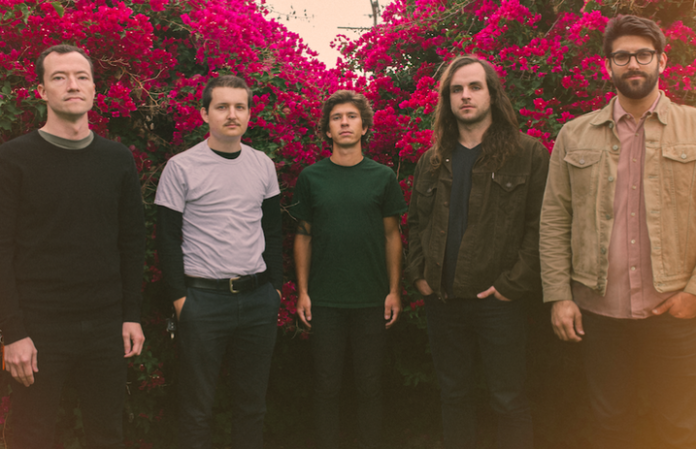 Stage Four, Touché Amoré's forthcoming album, will release September 16 via Epitaph Records. Check out the tracklisting below, and listen to a new song, “Palm Dreams,” here at NPR! That NPR article discusses the double meaning behind the new album's name. For one, Stage Four will be the band's fourth album, but also chronicles frontman Jeremy Bolm's experience of losing his mom to cancer while on tour in October 2014. “I don’t open up to people too much in regular life, but when I’m writing songs, I want to be as open and as honest as possible,” Bolm says. Stage Four was recorded early this year in Studio City, CA with producer Brad Wood. Preorders are available now.